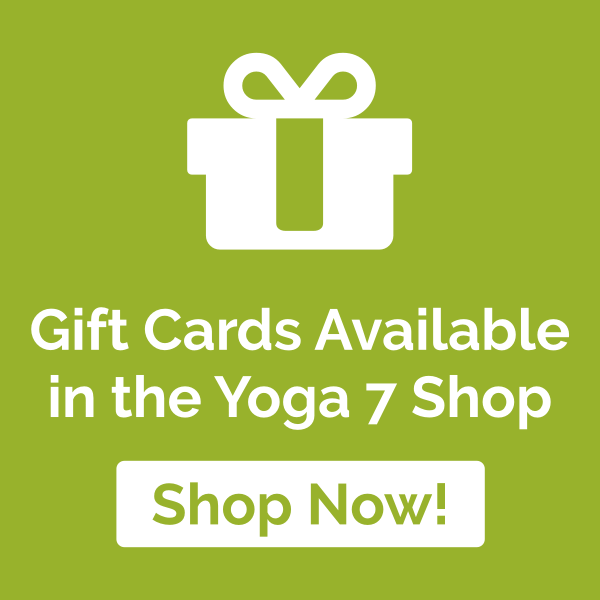 Teen's Yoga Classes offered by Yoga 7 in Worcester. Teen's Yoga assists young people prepare for exams and all aspects of learning. Teen's Yoga with Yoga 7 is a supporting experience during this period of rapid physical and psychological change in to adulthood. Teaching Yoga to teen’s is very different to teaching adults. A young person’s attention span is different to that of an adults. However yoga will help improve teenagers concentration and therefore assist in their learning development. Yoga has been and is, being used to replace detention in schools and the results have been astounding. Having an alternative to continued usage of a screen helps create a focused mind, and with proper breathing techniques, not only will teen’s benefit health wise, but also in their confidence, ability to relax and reduction of stress helping create healthy hormones. Yoga 7 offer classes especially for teens in schools in Worcester and to students at HOW College Worcester city centre and Worcester University. With a Masters degree in Youth Work and 7 years Youth Work experience, young people and, in particular teenagers, will benefit hugely from a weekly Yoga 7 class. Research has shown how empowering yoga can be for young people in particular their ability to manage any anger and frustration. Help improve young people’s co ordination, strength, flexibility and body awareness with a Yoga 7 Teen’s Yoga class. Yoga for teenagers is especially important during exam time, using breathing techniques to quieten the mind and relax the body in preparation for any stressful events. If you would like to introduce young people aged 11 years upwards to yoga in your school, home or as a Youth Group activity to help create mindful students then get in touch. Yoga 7 offers yoga classes before, during or after the school day and during the holiday periods so there’s no need to interrupt your yoga classes continuity. All young people are welcome to Yoga 7 public classes and receive a reduced drop in rate for 90 minutes of traditional yoga.